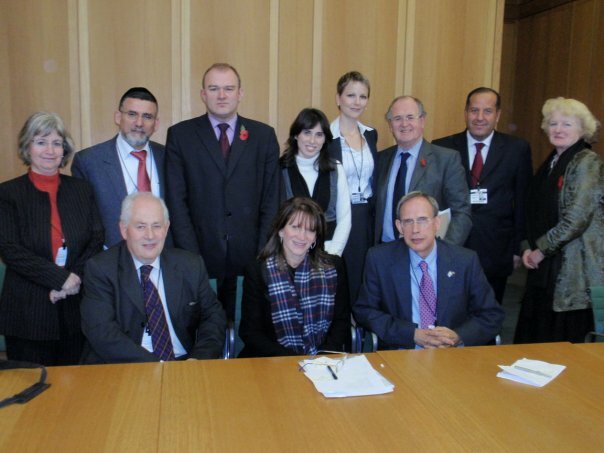 In December 2009, Liberal Democrat Parliamentarians met five visiting Members of the Israeli Parliament (Knesset). The visiting politicians each represented a different political party in Israel. Liberal Democrat Parliamentarians: LDFI President, Sir Alan Beith MP together with MPs Ed Davey, Chris Huhne, Lynne Featherstone and Willie Rennie and Lib Dem Peers Lord Wallace, Lord Dholakia and Baroness Neuberger. Israeli Members of Knesset (Parliament): Yitzhak Vaknin MK – Shas, Tzipi Hotovely MK – Likud, Anastassia Michaeli MK – Yisrael Beiteinu, Majalli Whbee MK and Nachman Shai MK – Kadima. 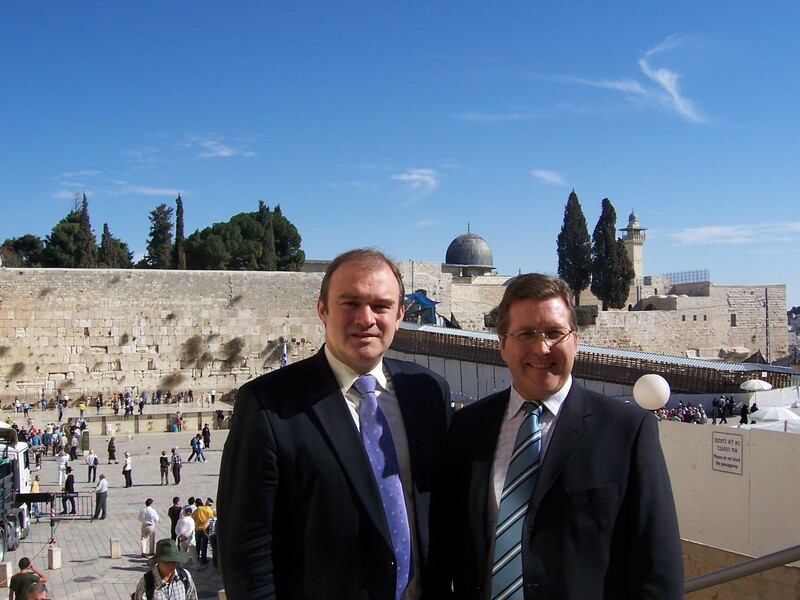 In November 2008, the Lib Dem’s Shadow Foreign Secretary Ed Davey MP and Mark Hunter MP, Parliamentary Private Secretary to Leader Nick Clegg visited Israel and the West Bank with Jonathan Davies of the LDFI Committee. They had a series of high level briefings on the peace process and were able to see first hand the situation on the ground. Liberal Democrat MPs Norman Lamb, Willie Rennie and Sandra Gidley visited Israel and the West Bank in May 2008, together with LDFI Chairman, Monroe Palmer. In an action packed four day programme they spoke to Israeli politicians and civil servants, went to the West Bank to meet with Palestinian officials and visited the Southern Israeli towns of Sderot and Ashkelon to witness the frightening damage and terror inflicted on Israeli civilians by the missiles from Gaza. The MPs also had the opportunity to hear from Israelis and Palestinians affected by the conflict. The LDFI delegation came away with a greater awareness of the complexities of the situation and the need for a two-State solution as soon as possible. A group of LDFI Officers visited Israel on a fact finding visit. Discussions were held with with Yossi Beilin MK, Daniel Taub (Senior Legal Adviser at the Ministry of Foreign Affairs), Rami Nasrallah (Head of the International Peace Co-operation Centre, a Palestinian think tank in East Jerusalem), spokespersons of the Israel Defence Forces and Israel Police and academic commentators. The Group saw Jerusalem’s religious sites for Jewish people, Christians and Muslims and visited the new museum at Yad Va’Shem, Israel’s Holocaust memorial.